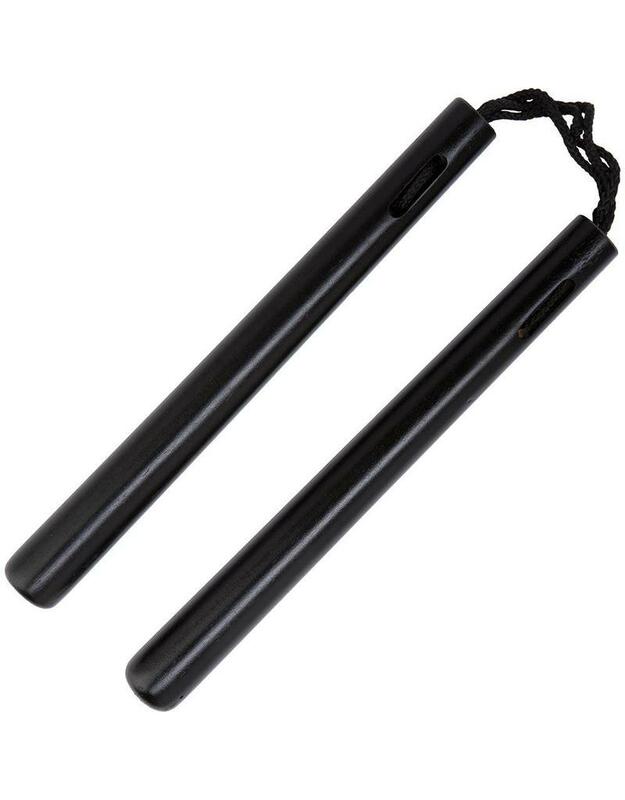 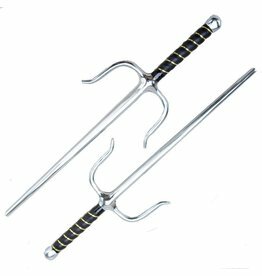 These black rope nunchaku give a really sleek feeling when holding them and practising your forms and techniques. 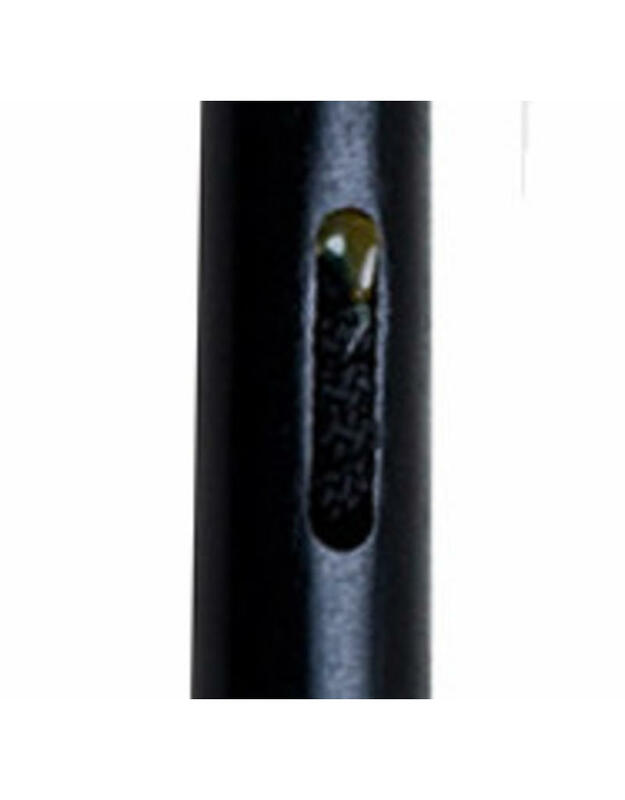 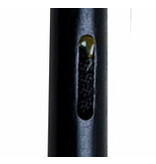 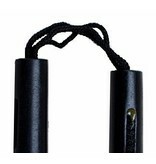 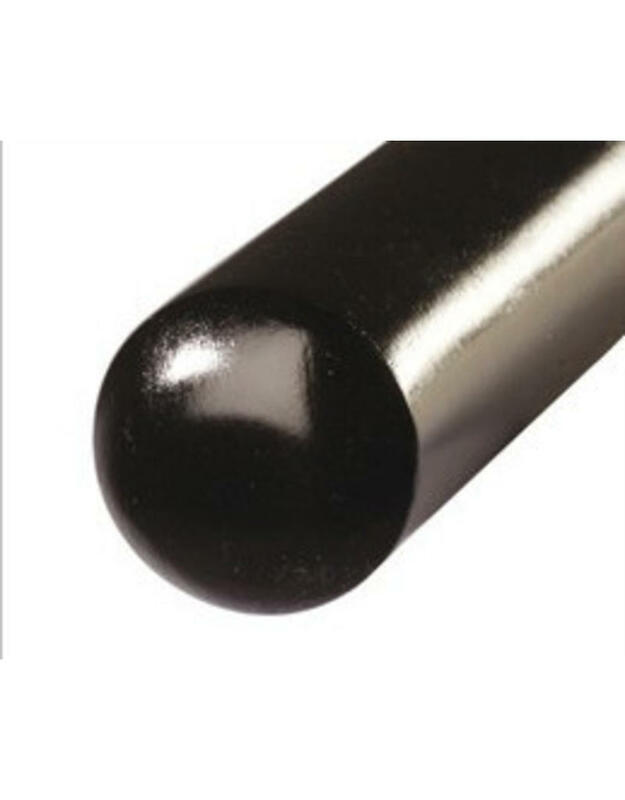 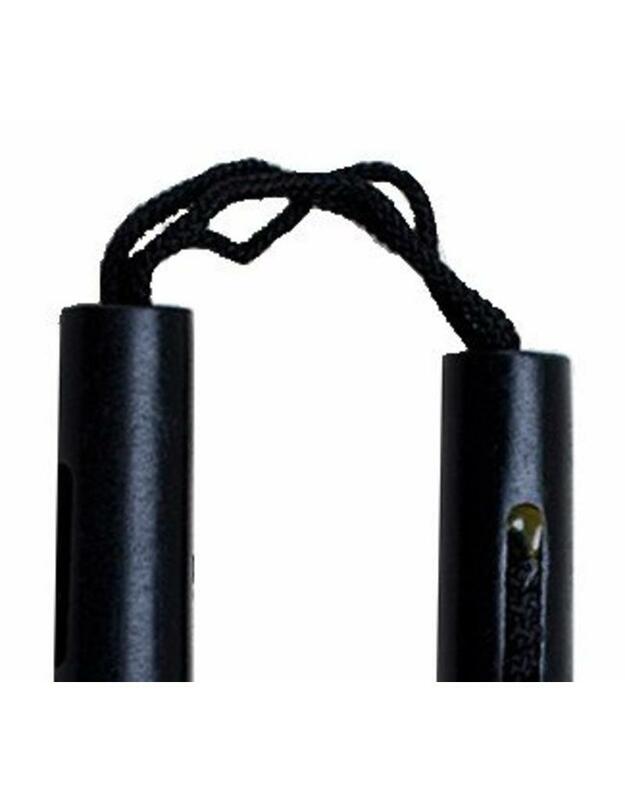 The black rope nunchaku move great in your hands and feel like the traditional old school Nunchaku they are. 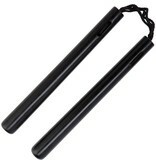 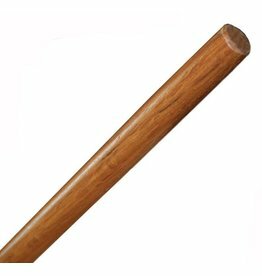 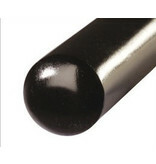 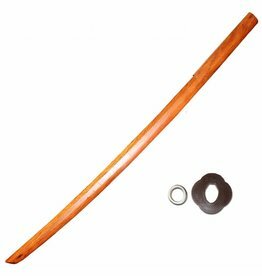 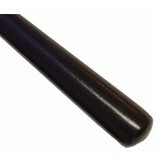 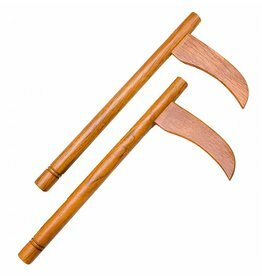 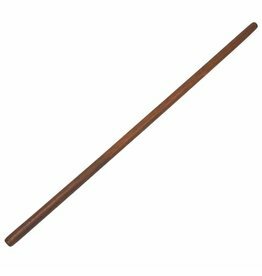 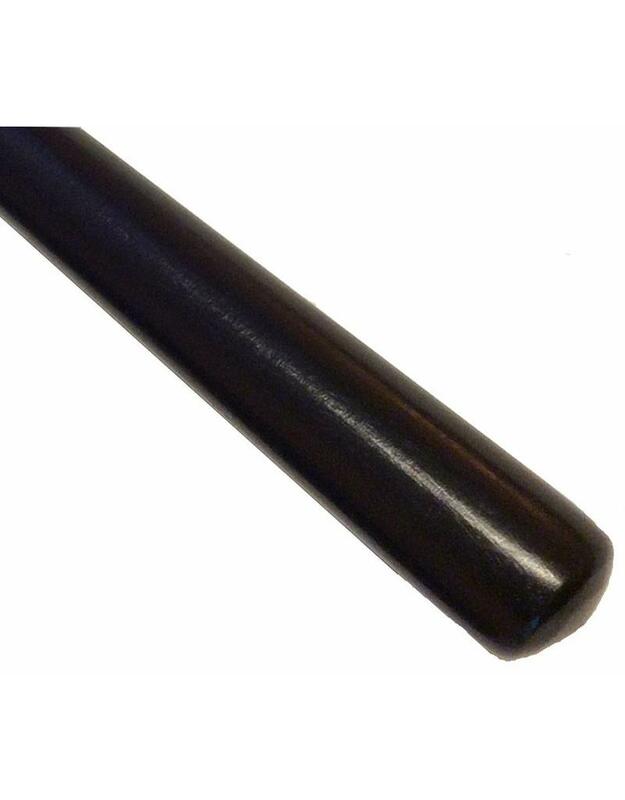 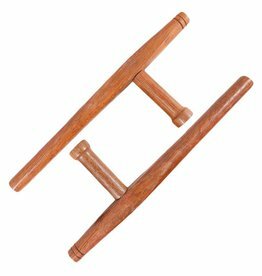 Made from oak and painted black, they are a tough nunchaku that will tak esom punishment and last a really long time.